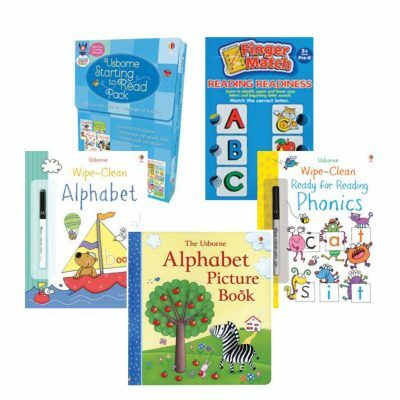 Giving your children an amazing education through homeschooling is easier than you think. 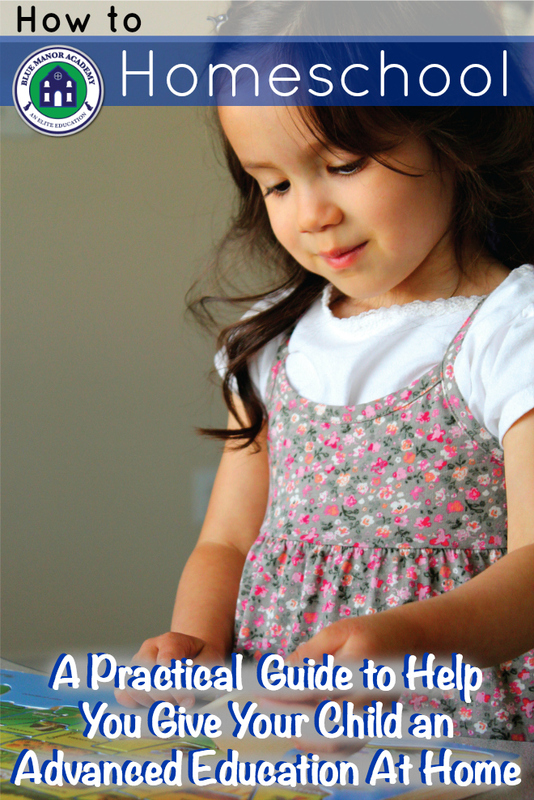 This free eBook, Home Education: How to Homeschool will encourage, inspire, and give you practical tips to help get you started homeschooling. Don’t be overwhelmed by the wealth of information out there. 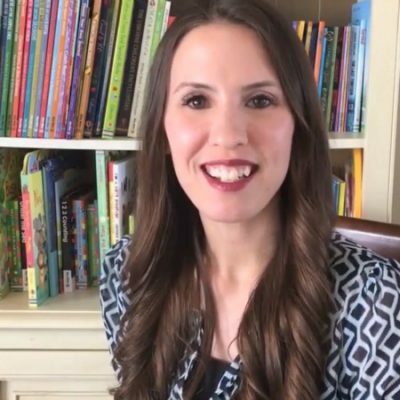 If you are new to homeschooling, want to elevate learning in your home or get some new ideas, this is the perfect place to start! Even if you are just thinking about homeschooling, please accept our free eBook, Home Education: How to Homeschool! Find out what it takes to give your children an elite education, on par with the top prep schools in the country, right from your home. 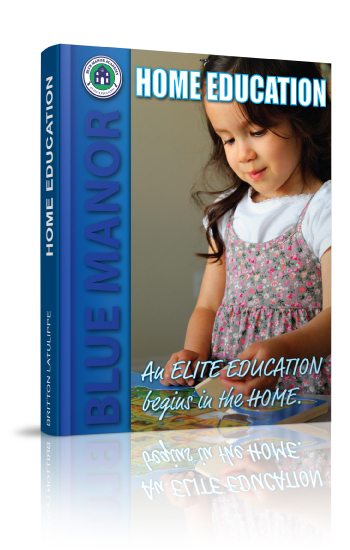 This is a simple how-to homeschool guide that will show you how easy it is to teach your children the Blue Manor way. 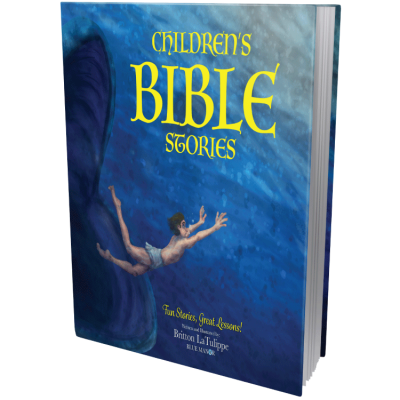 This free book reveals the principles that make our homeschool curriculum so highly effective. 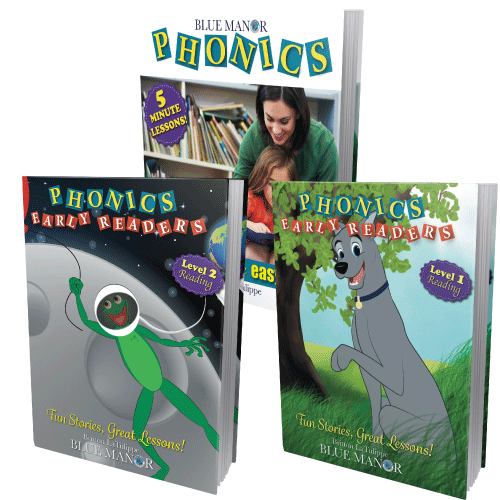 Get your How to Homeschool eBook! What do you want to know about homeschooling? Please leave a comment!